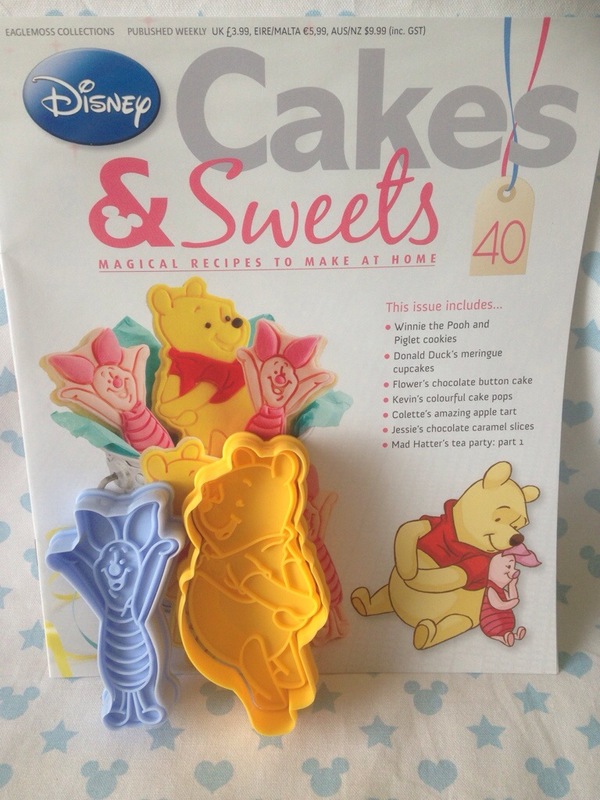 Issue 40 came with 2 cookie cutters, Winnie the Pooh and Piglet. These cutters can be used to make character sandwiches, use on sliced cheese and meats or how about using to shape rice to make character Onigiri? 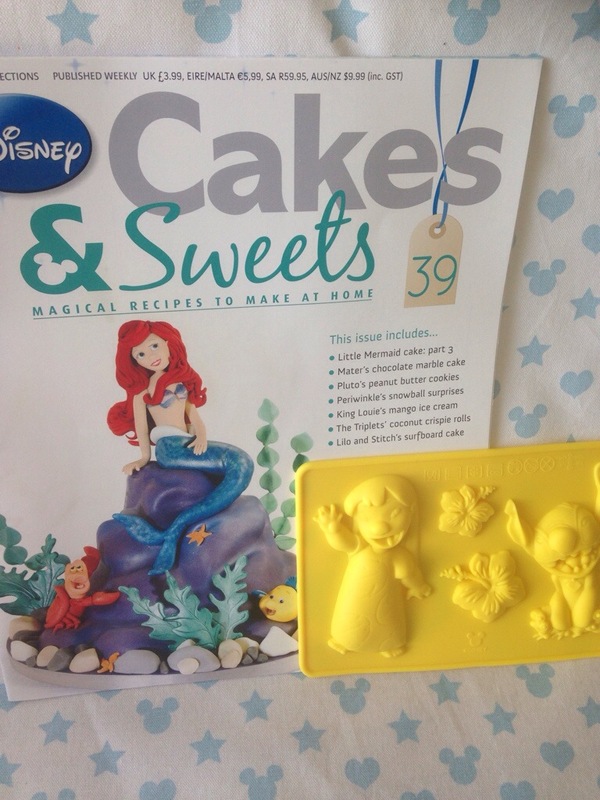 Issue 39 came with a silicone Lilo and Stitch mould. Now they have gone back to silicone moulds as opposed to the horrible plastic, you can get a lot more use out of this mould. You can use it to shaped melted cheese, frozen sauces or frozen yoghurt. 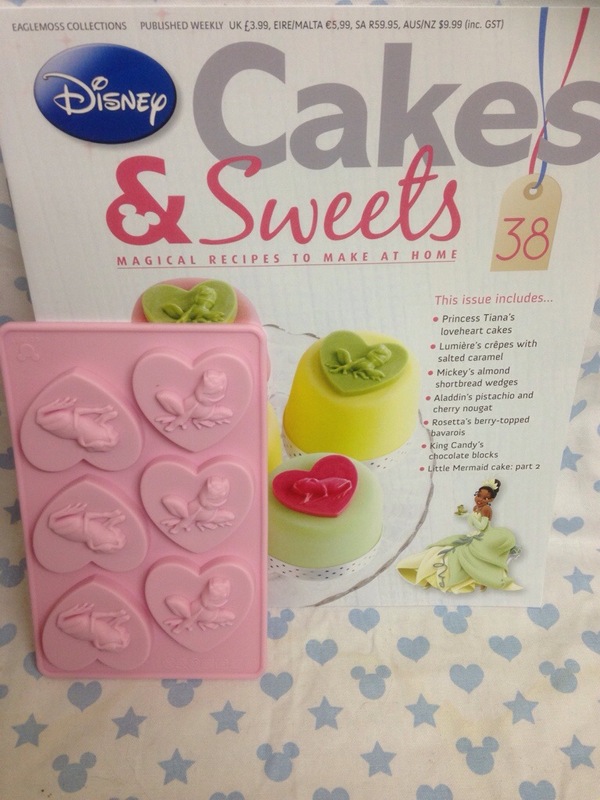 Issue 38 came with a silicone Princess and the frog heart shaped mould. So glad they have gone back to silicone moulds!! 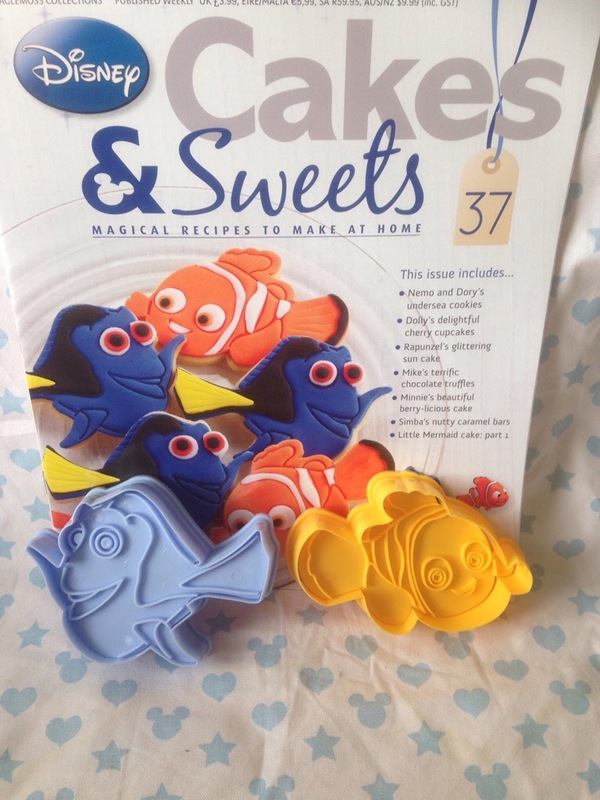 Issue 37 came with 2 Finding Nemo cutters, Nemo and Dory. 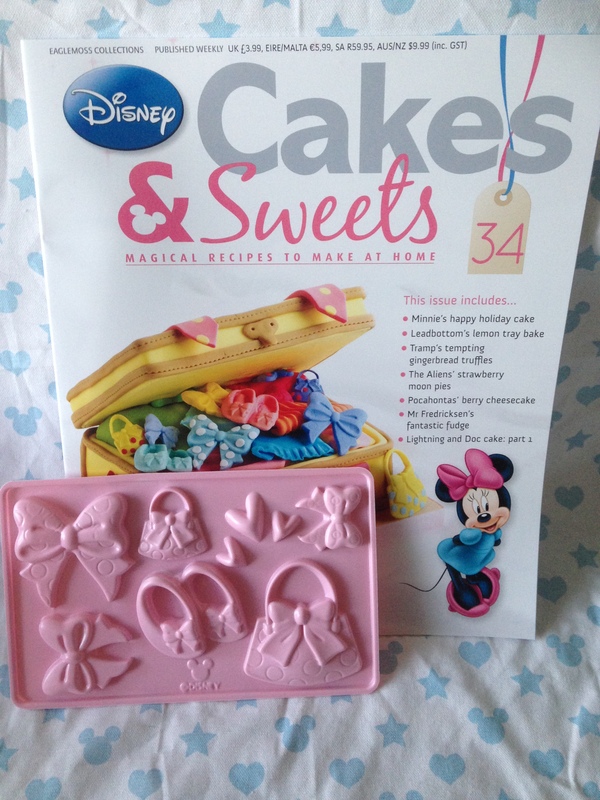 It looks like next weeks magazine will see the return of silicone moulds!! Which if so is great as the plastic moulds really weren’t all that great. Issue 36 came with 4 Incredible’s character picks and 1 Incredible’s logo stencil. The character picks can be used to instantly jazz up a lunchbox. Or how about using them to create miniature kabobs? The logo stencil can be used to sprinkle furikake or spices onto rice to create the logo image. The picks are made of paper so they might not be reusable unless you’re very careful! 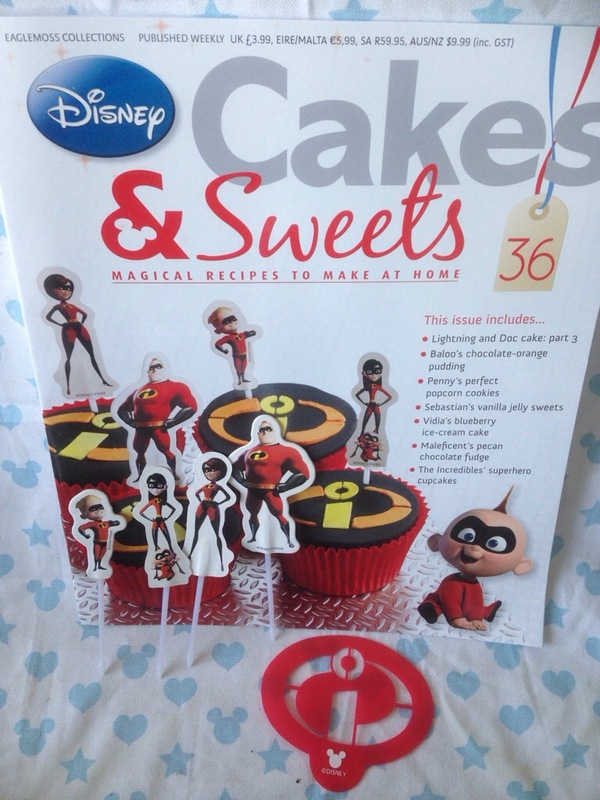 Issue 35 came with 2 cookie cutters, Goofy and Pluto. 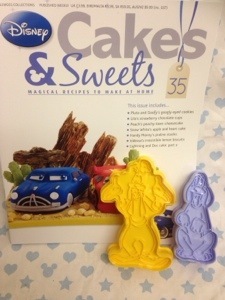 Like other cookie cutters they can be used to make character sandwiches, cut sliced cheese and meat, cut omelette or shape rice. Sadly, again, the mould is made of horrible, cheap-feeling plastic. As the mould is plastic that cuts it’s uses down dramatically. You can’t use it in the oven or freezer (unlike the better silicone moulds) so that’s a no to frozen sauces or shaped egg whites. I’m not sure this mould be very usable for any type of lunch food. I really hope they change the moulds back to silicone, but judging from the Eaglemoss facebook page, I’m not the only one!